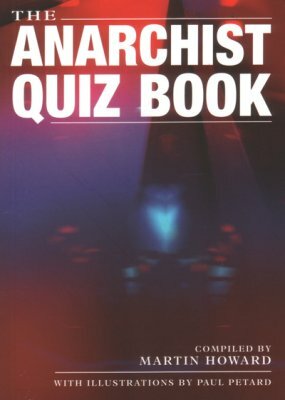 Check out this Quiz Book: full of difficult and impossible to answer questions regarding all things Anarchist (answer key in back) and nicely illustrated by Paul Petard! Confound your friends with incredible facts! If you can’t find it in your local shop you can buy it online, pharmacy US here or in the UK here. And a big thanks to Sr Chavo for designing the archive. More content coming soon. 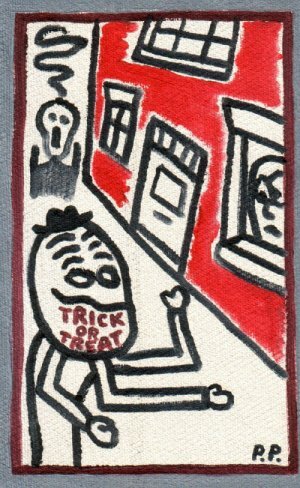 You can see the old page HERE.